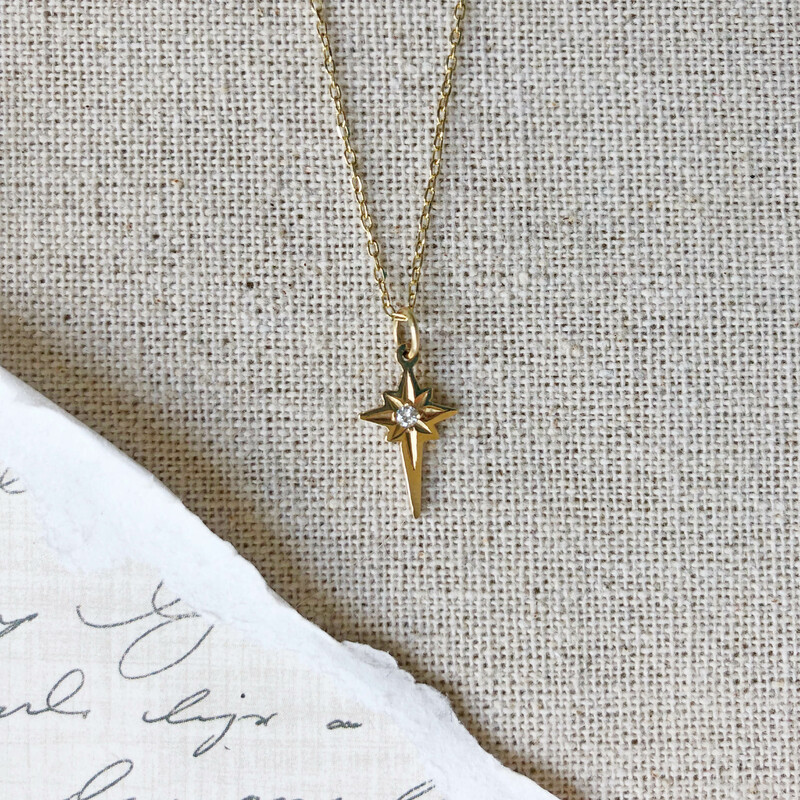 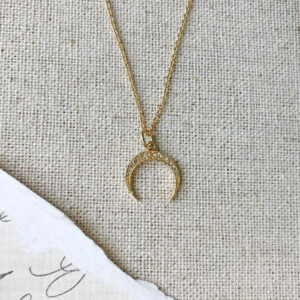 Our small gold Star of Bethlehem necklace is a precious reminder to follow your dreams and be a guiding light to others. 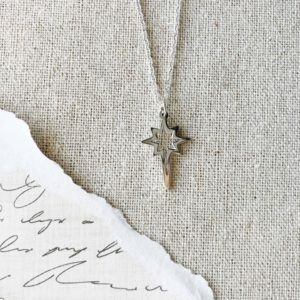 Wear our Star of Bethlehem necklace as a reminder to follow your dreams and be a guiding light to others. 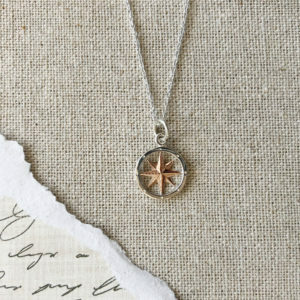 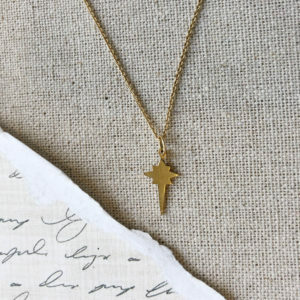 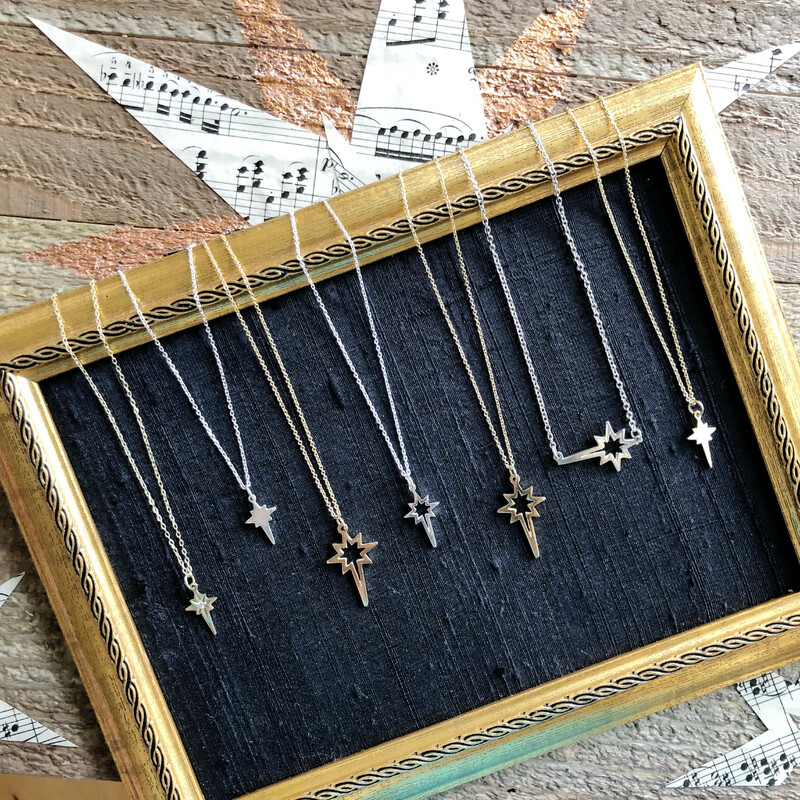 The small Star of Bethlehem necklace is the perfect piece for a girl looking for a simple, but meaningful, statement.